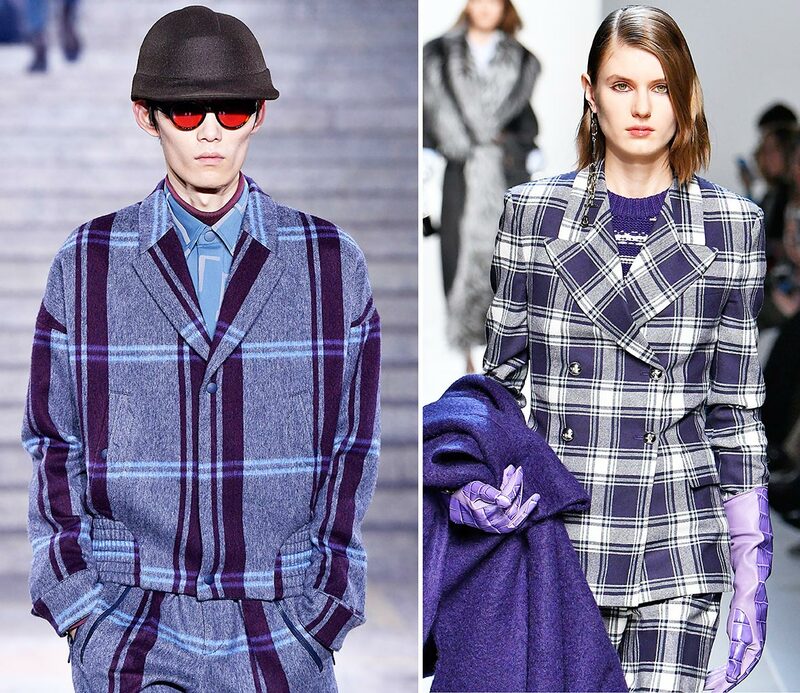 Check fabrics are always in vogue. The processing of such materials is very complicated. We explain what you should pay special attention to when cutting. The checked image on the front garment should be kept as uniform as possible. Therefore, button and darts need to be positioned in the center of a lengthwise running dominant line. Depending on bust size and shapeability of the fabric, the darts may be sewn petered out as a tuck or even completely omitted. The cross-wise running plaid on the upper sleeve at the cap area needs to match the front garment at the armscye and has to run exactly horizontally. The hem must be continuously lined up with the center of the crosswise running dominant line. 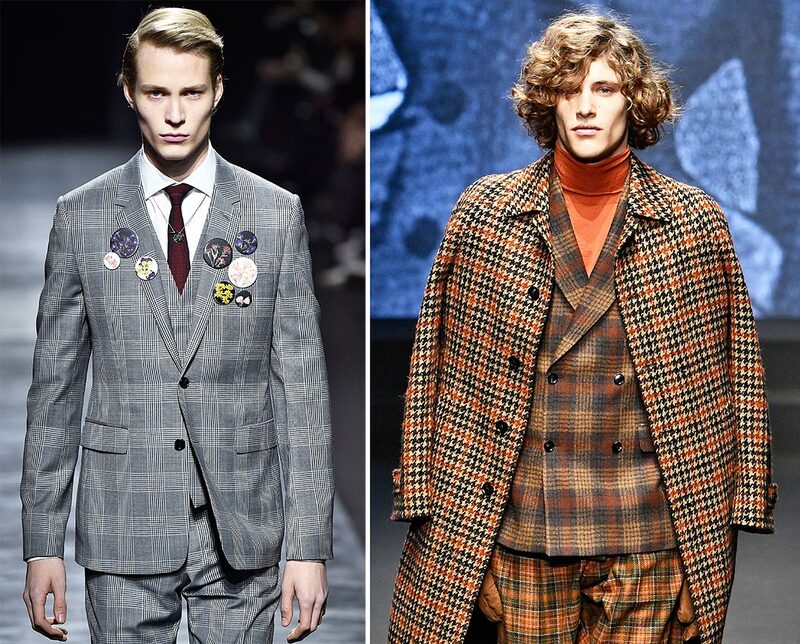 It is selfexplaining that the edge of the lapel facing as well as all patched and welt pockets and pocket flaps have to be incorporated well, following the fabric pattern precisely. The appearance of the check on the side panel: The hem, like at front, lines upe with the center of the crosswise running dominant line. The horizontal pattern has to matcht at the princes (style) line from hem to pocket and at the side seam at least from hem to the waist. 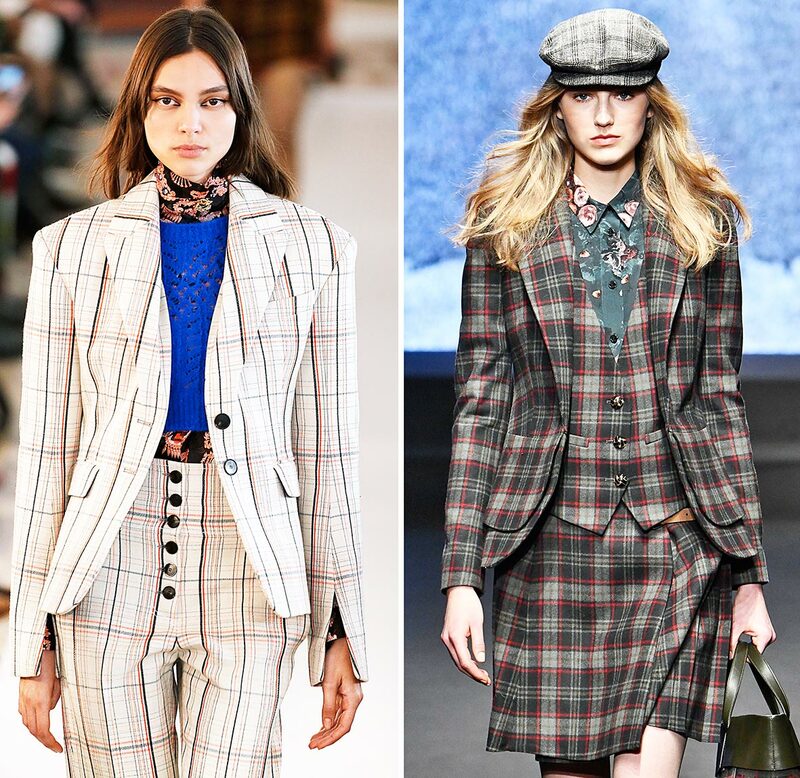 At center back, where the upper collar transitions into the top part of the garment, it is essential the plaid pattern follows one complete longitudinal dominant line. From the waist down also should occure one complete lengthwise dominant line. This, however, is only possible with a corresponding pattern repeat in the fabric. The back hem, just like on the front and side pattern, lines up continuously with the center of the crosswise running dominant line.